The safe disposal of dental amalgam has been a hot topic amongst dental professionals for many years, with The Hazardous Waste Regulations (2005) classifying the substance as ‘hazardous waste’ due to its mercury content. In recent months, dentists have been bombarded with a bewildering mixture of rumours and regulations relating to dental amalgam, so if you’re wondering whether you need an amalgam separator on a dirty sink or washer disinfector in your dental practice then you’re certainly not alone. 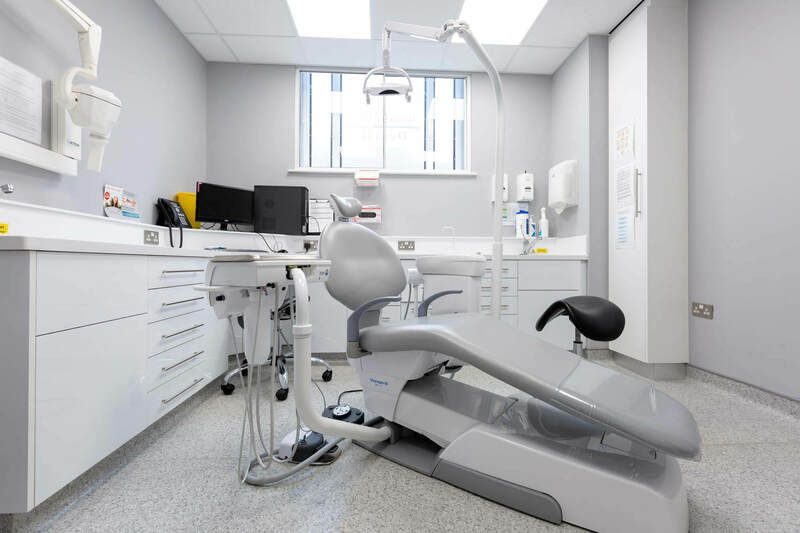 It is important to note that in the case of a dental practice using or removing amalgam, it is mandatory for an amalgam separator to be fitted to the chair. This amalgam separator should be of ISO standard 11143:2008 in order to remove amalgam particles from the wastewater. However, further on in the update article mentioned above, the BDA goes on to advise that fitting an amalgam separator to your dirty sink or washer disinfector is not mandatory. This is as a result of discussions between the BDA and the British Dental Industry Association (BDIA) which have concluded that, providing correct waste handling controls are observed and amalgam separators are fitted to suction units, the quantity of amalgam waste particles going down through a washer disinfector or down a cleaning sink is so small as to be negligible. Keep a log book for your amalgam separator(s), indicating observance of correct maintenance, inspection and disposal procedures. Dispose of any excess amalgam safely at chairside, for example, disposing of excess amalgam in dappens dishes or carriers down the spittoon or directly into the amalgam waste container. Adhere to the appropriate controls around the usage of amalgam, for example, encapsulated amalgam only and high-volume aspiration. Please be aware that if you do decide to fit an amalgam separator to your cleaning sink or washer disinfector, this should be changed at appropriate intervals. What is considered to be an ‘appropriate interval’ will differ from one dental practice to another, depending on usage. For more information on dental amalgam separation and compliance please take a look at these FAQs from the BDA or contact our friendly team at Global Dental who will be very happy to provide help and advice. Is this stopping you from working?